Microsoft’s Xbox One deals with gold and spotlight sale has been announced. As with every other week, the company has discounted some of the popular titles on various genres so that gamers have multiple choices. 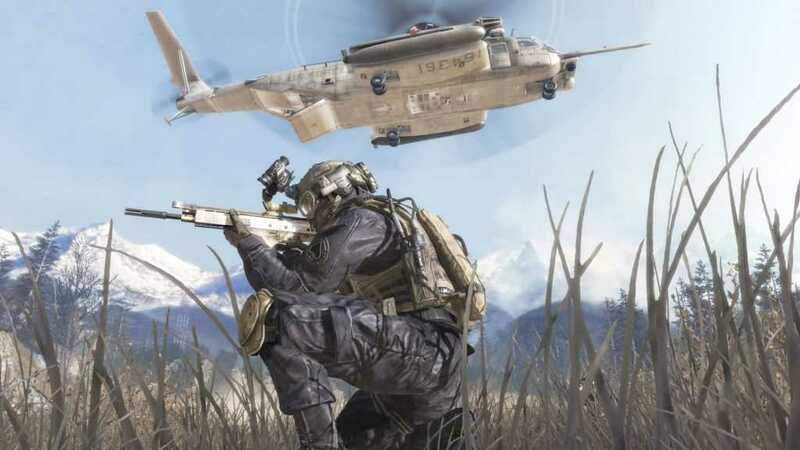 The Deals with Gold for the Xbox One platform discounts titles including Call of Duty Modern Warfare Remastered which also includes a variety map pack. Gamers of today may not instantly recognize the title because it was the original COD that changed the way of the entire franchise and helped Activision make millions and millions of dollars every year until they flopped with the latest title Infinite Warfare. However, good news is you can actually buy the game individually without having to pay for the new version with a discount of 35%. 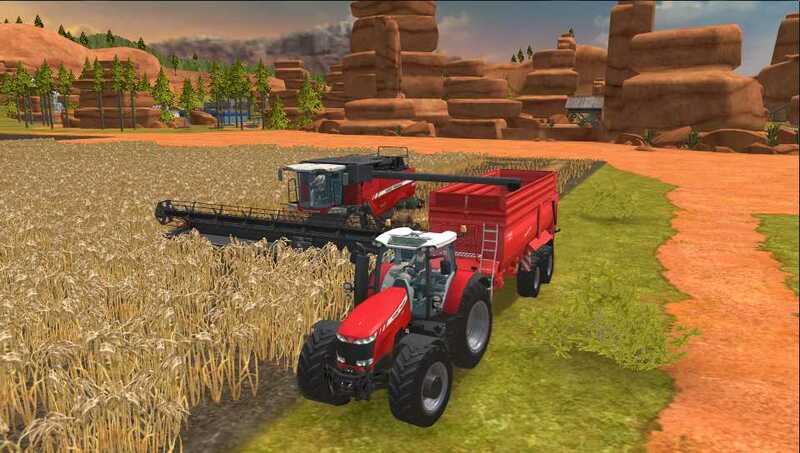 Next in the list is Farming Simulator 17 which is a self-descriptive title and is going to teach you farming, literally because in a simulator you can’t just cheat your way to victory. The third game in the list is the Seasons after Fall which is an illustrated, story driven title that should keep you engaged for days to come. After all, there is always another Deals with Gold sale which will take place after 7 days but until then you can grab one of these titles for a discounted price and keep gaming. A lot of games had been discounted as part of the spotlight sale and the ones that should probably catch your attention include EA Sports UFC 2 Deluxe Edition, UFC 2, Dead or Alive 5 along with a whole lot of expansion packs and Blood Bowl 2. The latter also has multiple expansion packs which are discounted during the sale and if you are an ardent fan of the series, it wouldn’t hurt to get one of these titles and play them all to your heart’s content. The Spotlight sale continues with notable discounts on Naruto Shippuden Ninja Ultimate Ninja Storm 4, Moto Racer 4, Forza Horizon 3 Blizzard Mountain, Raiden V, The Surge and Tour De France 2017. The titles are sure to make every gamer delighted because each one of them belongs to a completely different genre and finding one that matches your interest shouldn’t be a big task. For Xbox 360 gamers, Deals with Gold discounts Dynasty Warrior 8, Farming Simulator and Game of Thrones. It’s surely a matter of preference. Just pick your favorite and start the week in true gamer’s style!